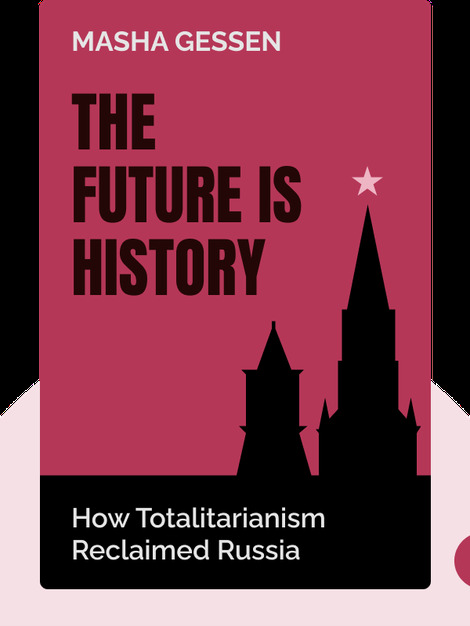 The Future Is History (2017) tackles the complex issue of Russia’s love/hate relationship with democracy. 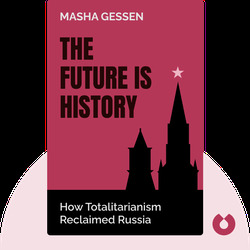 By looking at the lives of a select few, Masha Gessen takes us from the collapse of the Communist Party to deep within the activism of the Putin era – all in an attempt to show us how and why Russia’s modern brand of totalitarianism came about. Masha Gessen is an esteemed journalist living in New York City. Her writing has been featured in the New York Review of Books and the New Yorker. Her previous books include The Man Without a Face: The Unlikely Rise of Vladimir Putin.